Real estate investors who purchased investment property and decide to sell it, they will need to pay capital gains tax on the sale. 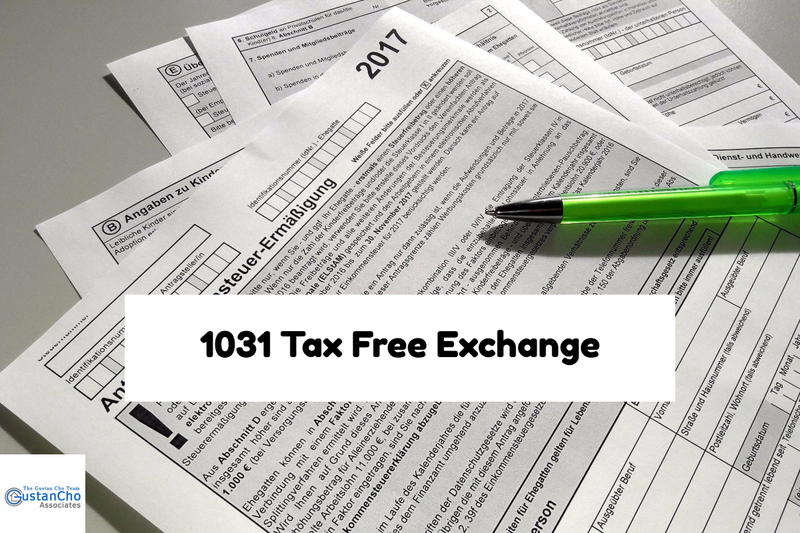 In order to avoid paying capital gains taxes via the 1031 tax free exchanges, they need to name the sale as a 1031 Tax Free Exchange prior to closing. Remember that investors cannot accept or take out any part of proceeds from the sale of the property that is being sold. 1031 tax free exchanges are for investment properties. The Gustan Cho Team at Loan Cabin Inc. are experts in investment property loans.